Caipirinha [cai-pi-ri-nha]--a Brazilian cocktail made with cachaça, lime, sugar, and crushed ice...and one of my favorite drinks. 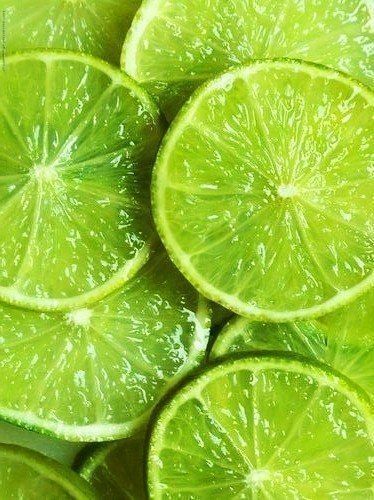 Cut lime into four pieces and sprinkle with sugar (add more sugar to sweeten). Use a muddler, or the end of a spoon, to crush the lime to release the juice. Add crushed ice cubes and cachaça. Shake/stir well. Pour liquor into old-fashioned glass. Voila! You’ve officially made a caipirinha! Please drink responsibly. This is a powerful alcoholic beverage.